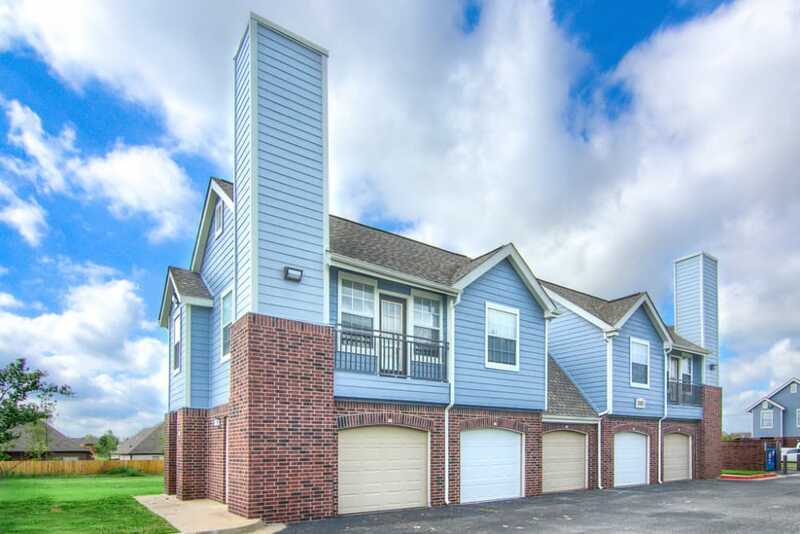 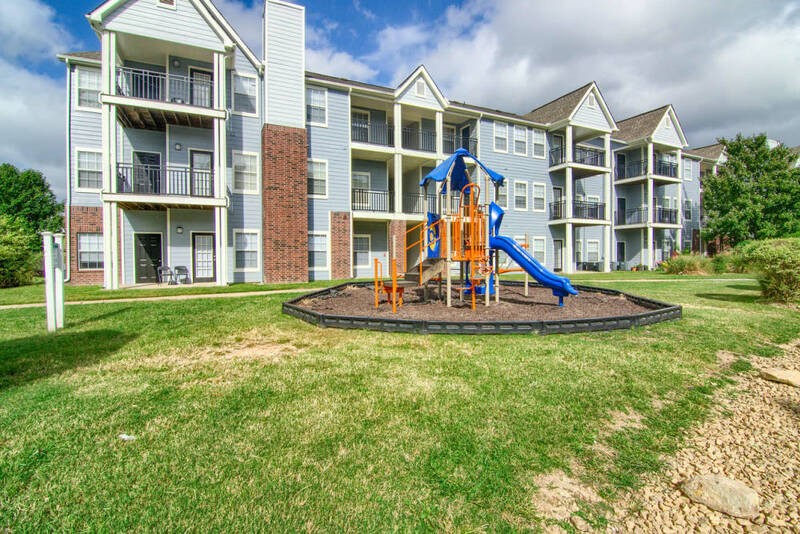 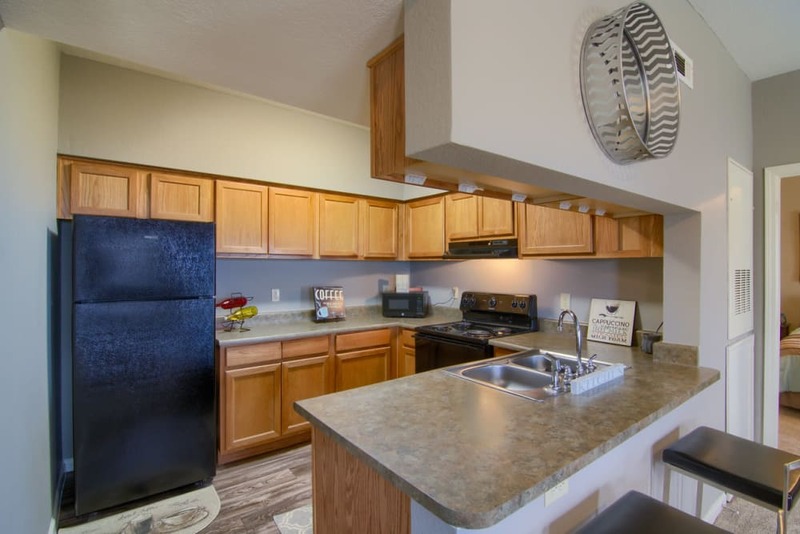 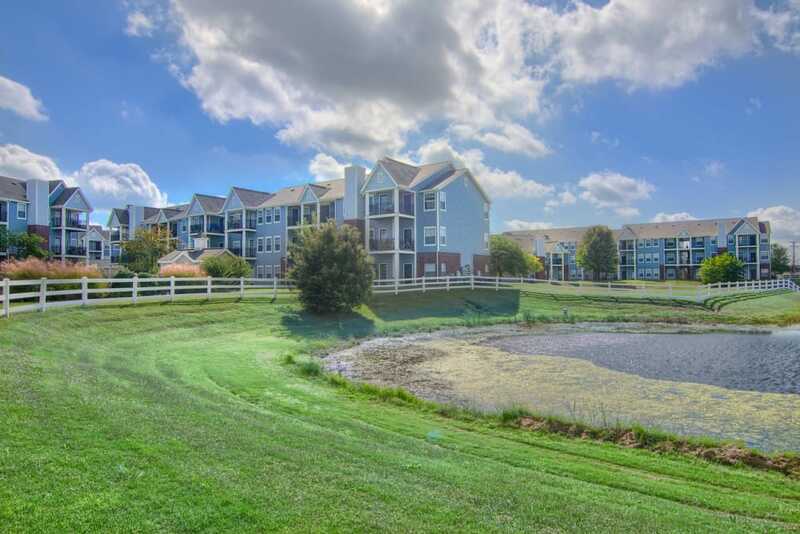 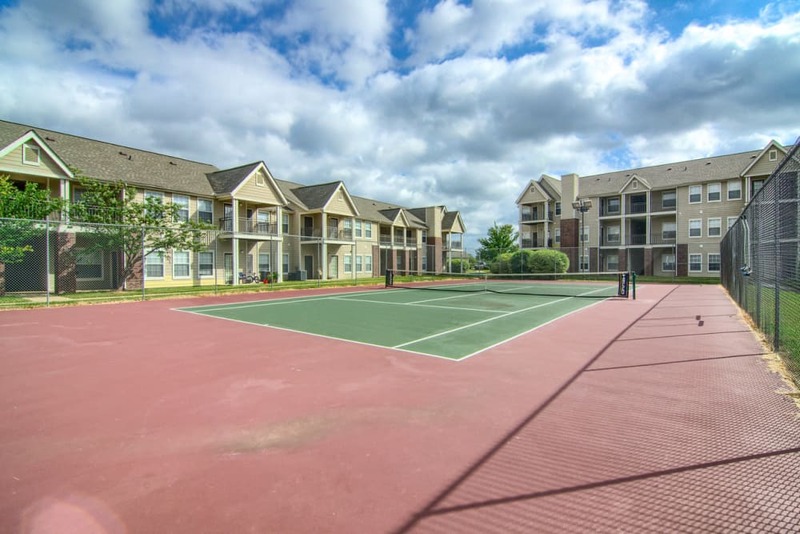 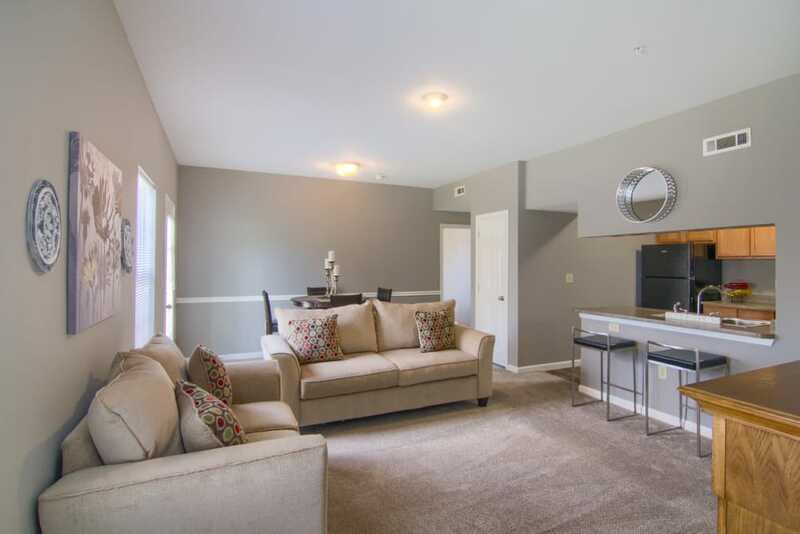 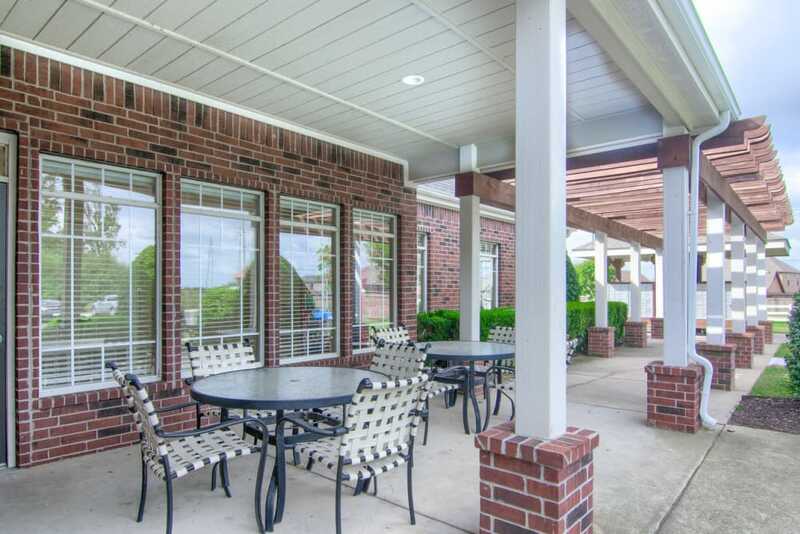 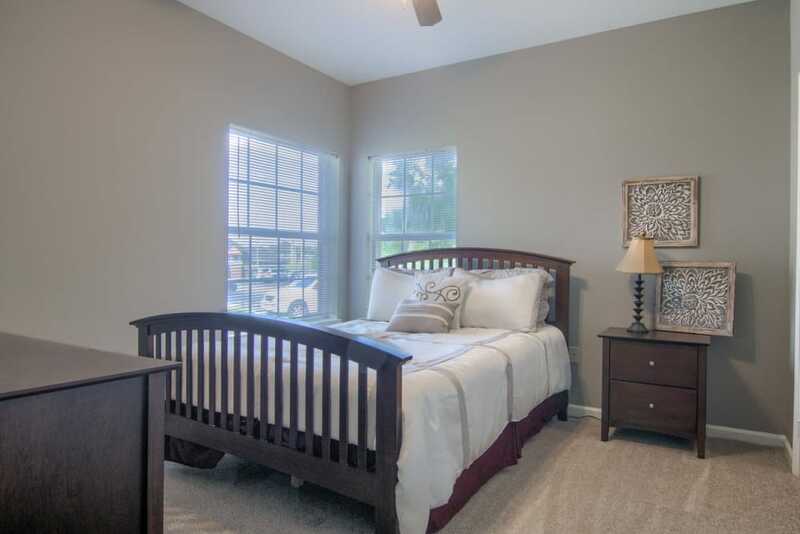 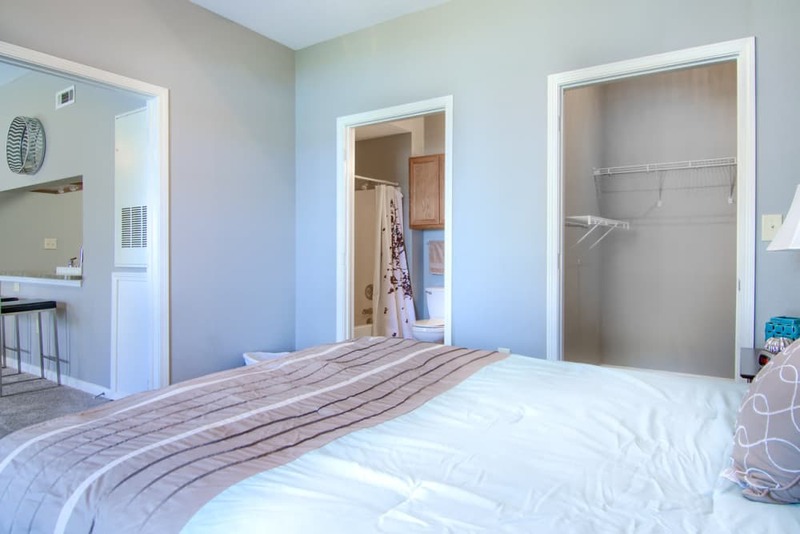 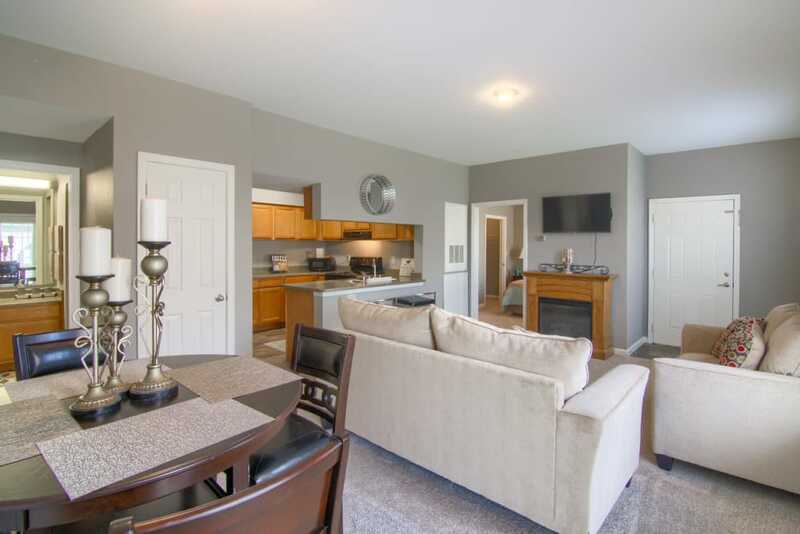 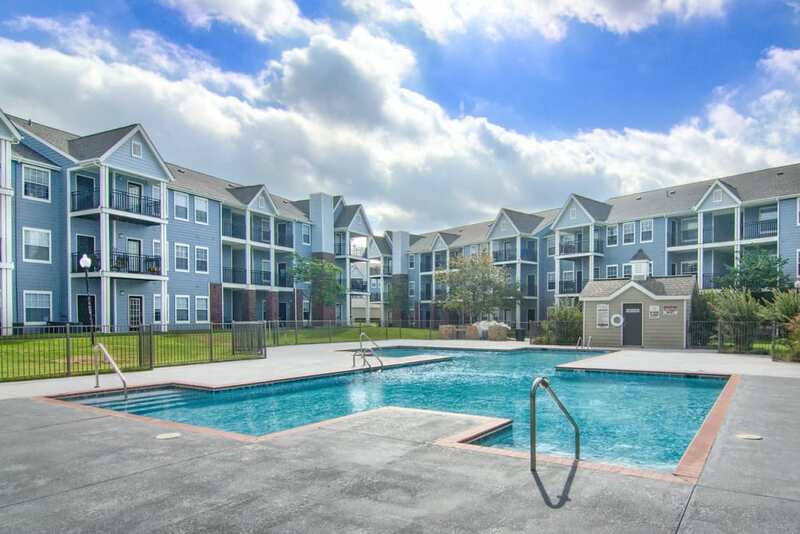 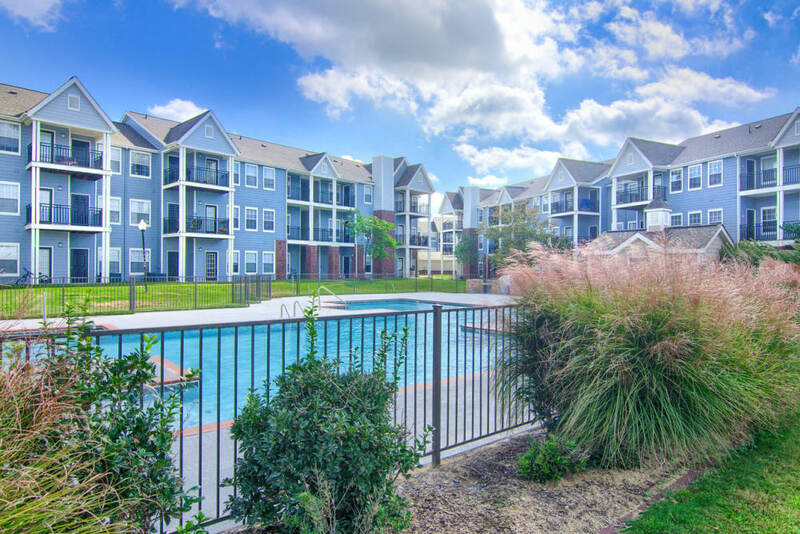 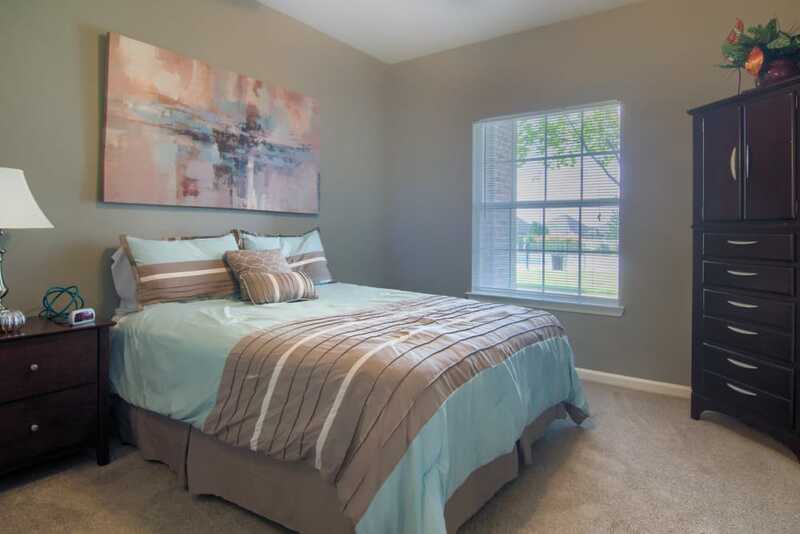 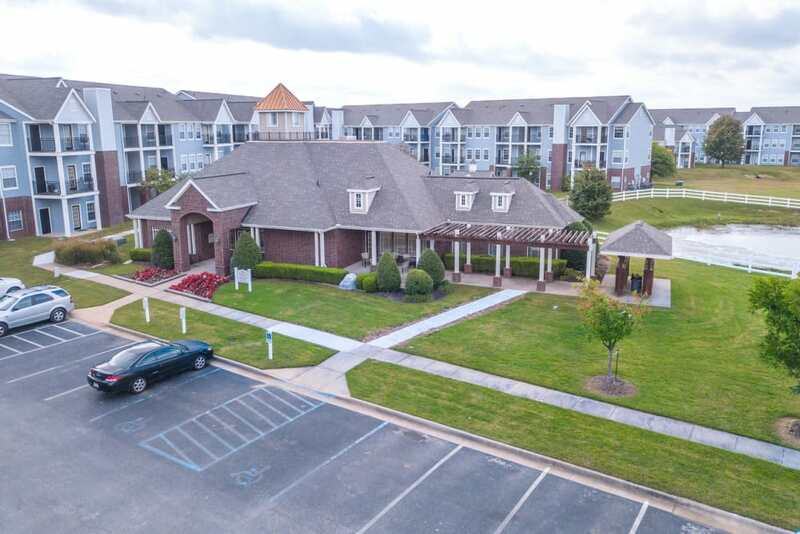 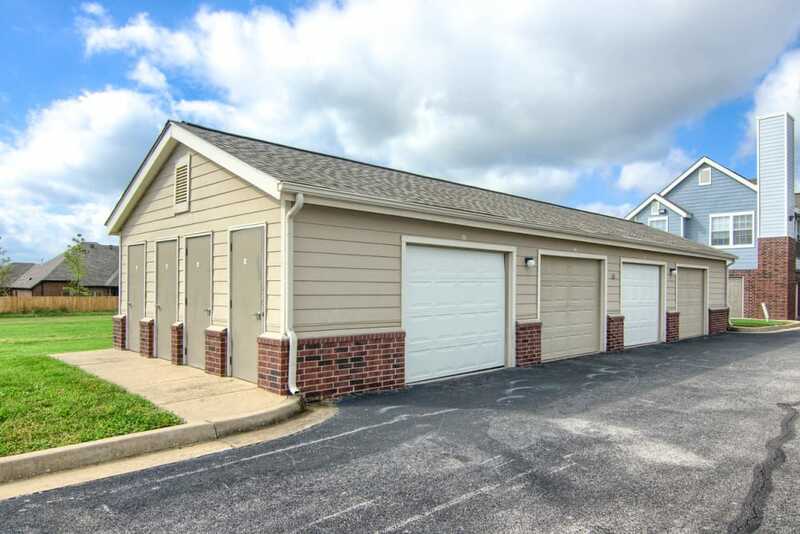 Check out our photo gallery to see the affordable apartment living in Bentonville, AR. 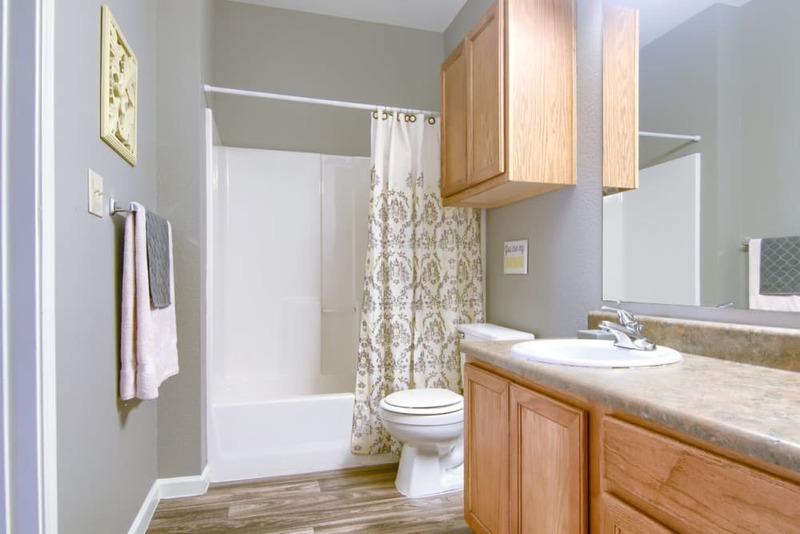 View the 1 & 2 bedroom floor plans for rent near Walmart. 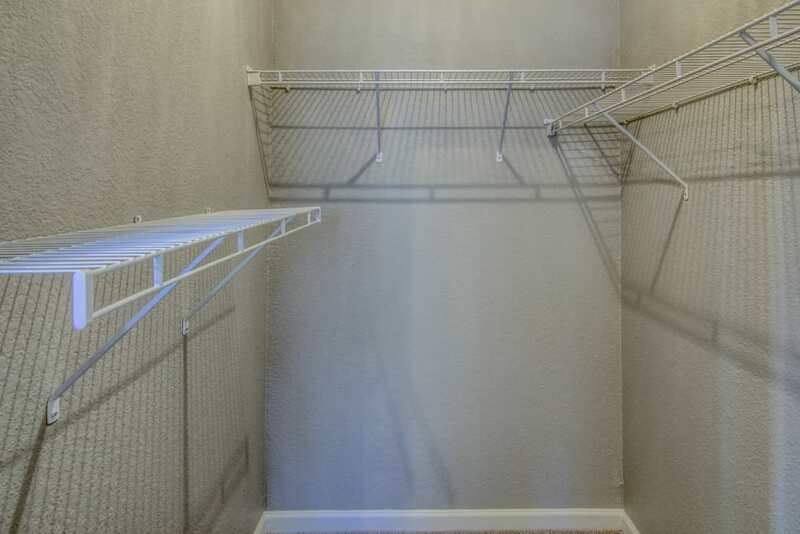 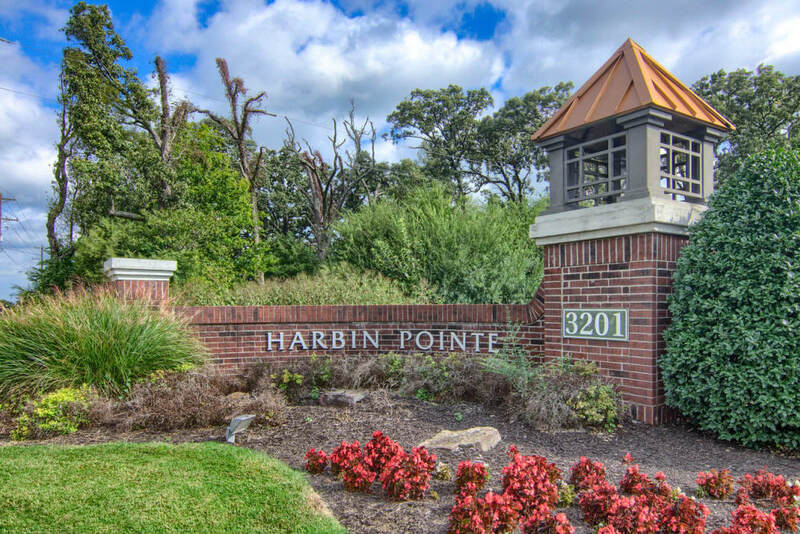 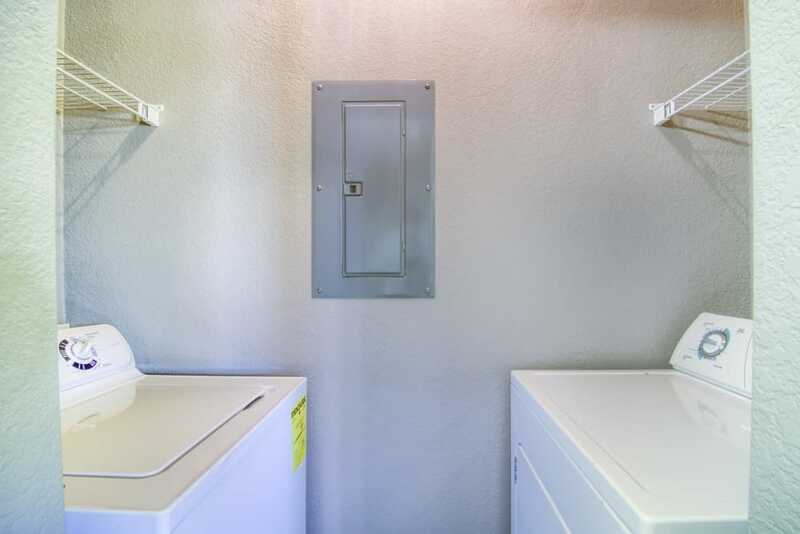 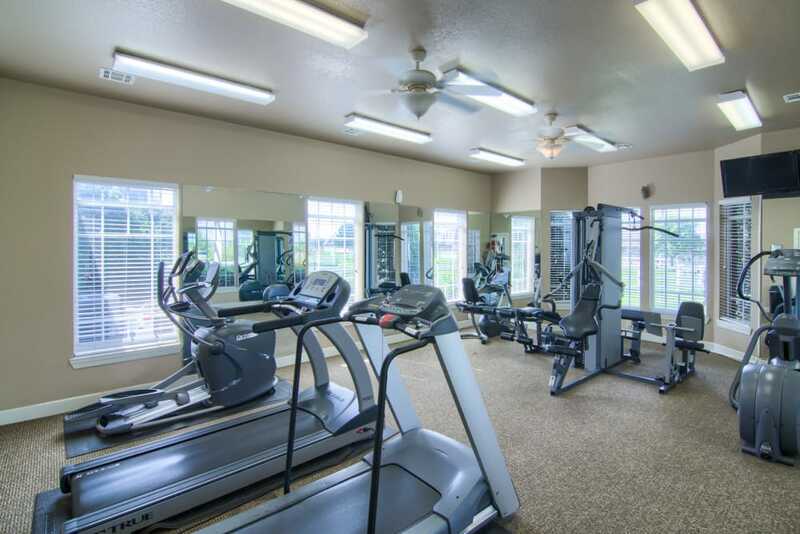 Harbin Pointe Apartments has the amenities you crave.